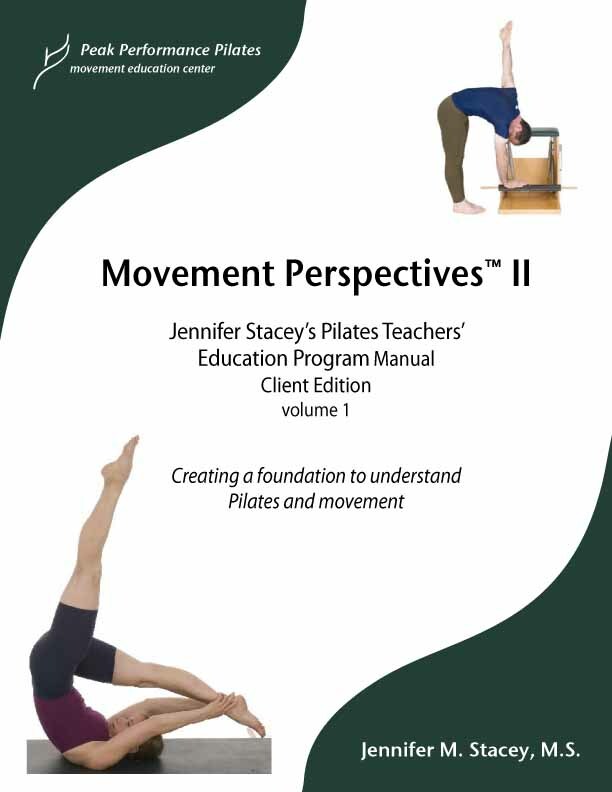 Client edition of Movement Perspectives™ Pilates book. 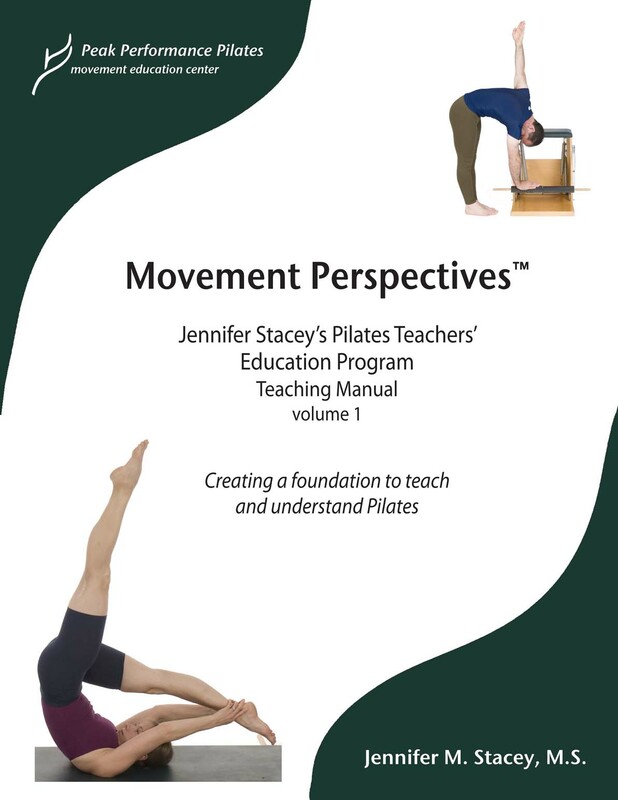 A well received comprehensive manual that creates a foundation to understand Pilates and Movement: Joseph and Clara Pilates’ History, Master Teachers, Principles and concepts, Imagery, Program Design, Neuro-muscle Physiology, Breathing, Kinesiology, Pilates Kinesiology, Breathing, Organ-Muscle Relationship, Factors that influence movement, Posture and Gait Analysis. 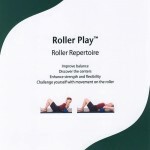 Detailed instructions on performing Pre-Pilates movements that prepare the body for Pilates. A well received comprehensive Pilates manual that creates a foundation to understand Pilates and Movement: Joseph and Clara Pilates’ History, Master Teachers, Principles and concepts, Imagery, Program Design, Business of Pilates, Neuro-muscle Physiology, Breathing, Kinesiology, Pilates Kinesiology, Breathing, Organ-Muscle Relationship, Factors that influence movement, Posture and Gait Analysis. Detailed instructions on performing Pre-Pilates movements that prepare the body for Pilates. 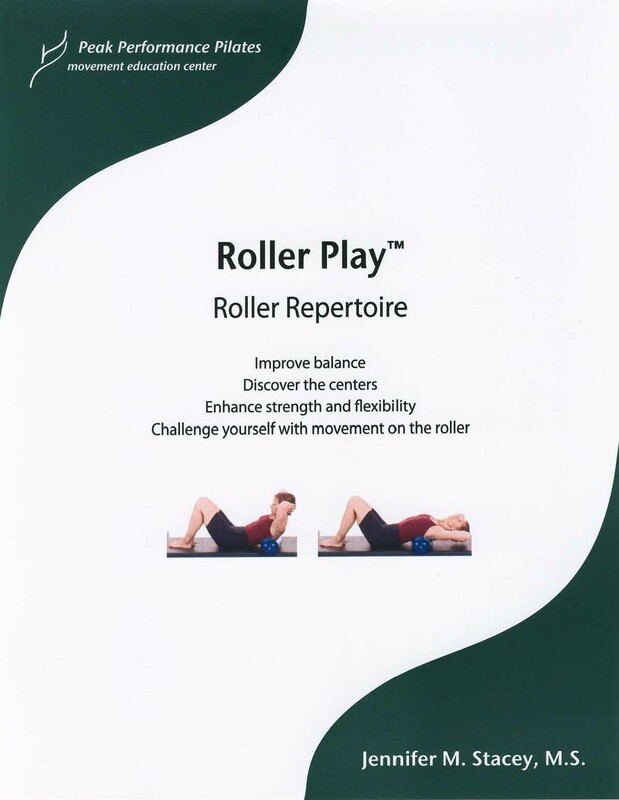 Comprehensive teaching manual featuring the Pilates Universal Reformer Repertoire, Classic Transitions, Mounts/Dismounts, Sequencing, Modifications, Variations, Spotting, Real Client Errors, Benefits, Imagery and Cues. Teaching “gems” from the Pilates’ Elders. Photographs of various body types and levels performing the work. Dr. Wonsons’ tips: Structural, Neural, Meridian Benefits.